1980s porcelain caddy from Jianguo Porcelain Factory. 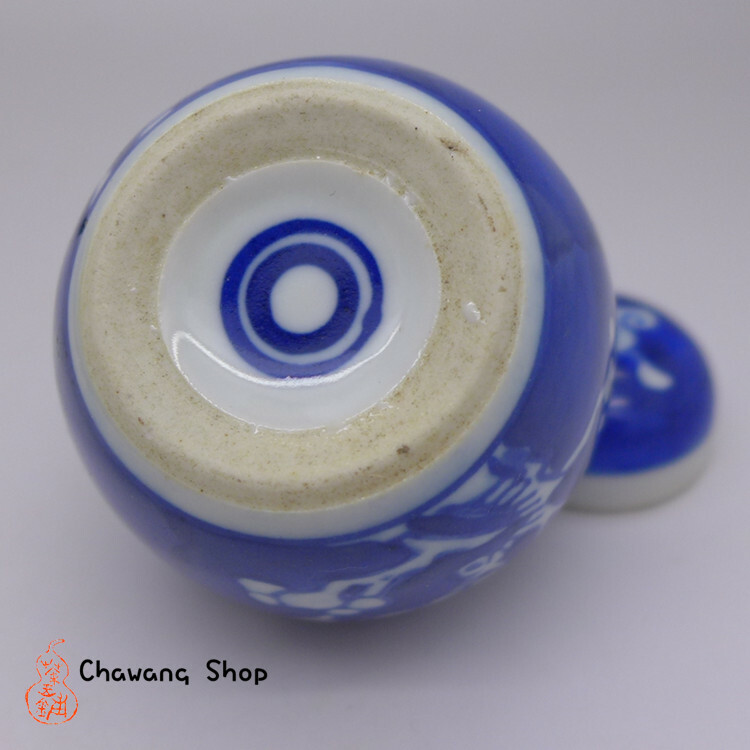 It can holds 30g Cha Gao (Tea paste) or 20g rolled oolong. 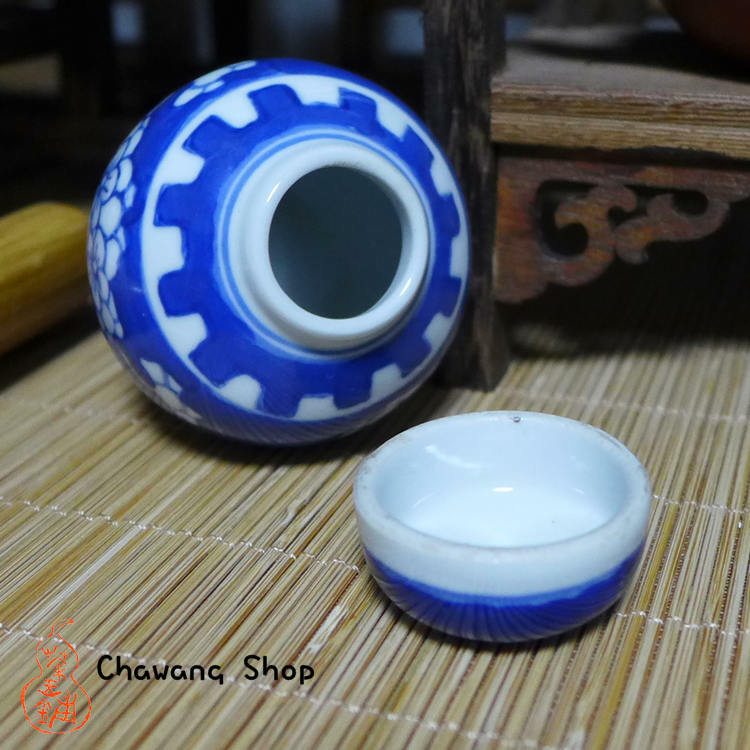 Small, delicate, suitable for tea table decoration or gifts.